Hope you guys are having lots of fun here on Mi community. In the previous tech class we learned about SPEAKERS. In today's tech class thread we will be telling you all about sensors used in smartphones. 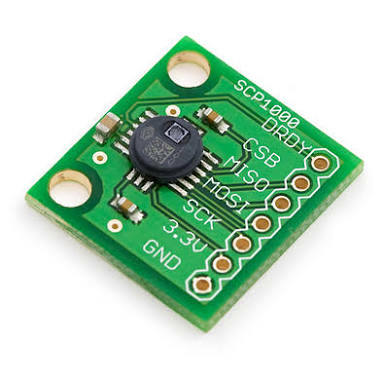 A sensor is a electronic component which detects and responds to some input or changes from the physical environment. Sensors are playing a smart role in the history of smartphones, not only in smartphones, but also in other electronic gadgets. 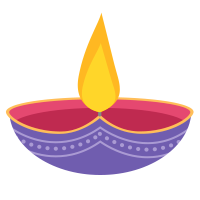 As time evolved, different sensors with amazing functionalities came into existence. 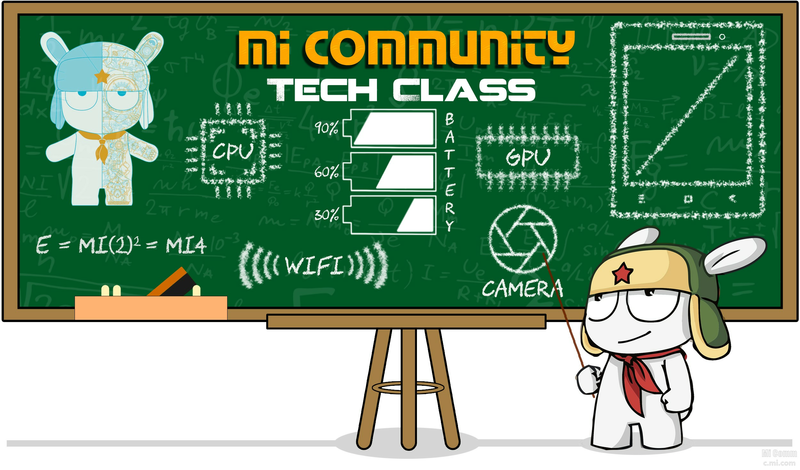 In this Tech class we will gain some knowledge about some of the sensors used in smartphones. 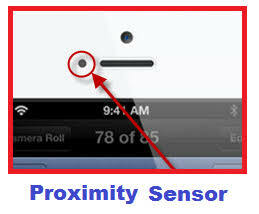 Proximity sensor is a type of sensor which detects the objects close to it without physical contact.Proximity sensors used in smartphones are mostly infrared based sensors which detects "proximity" when they are covered. It prevents accidental touch events during a call and also turn off lcd display to reduce battery consumption. These are highly flexible and long lasting since there is no physical contact with the objects. Unlocking your phone with password, pin or even with a pattern has became old and extinct. 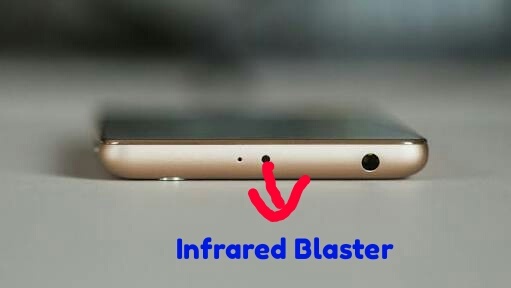 So most of the new smartphones come eqipped with finger print sensors. 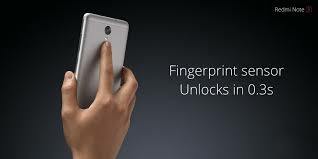 The main purpose of the finger print sensor is security and protection. It provides more secure way of protection to your smartphone and helps in faster unlocking of devices when compared to above three lockscreen securities. Usually screen of your smartphone rotates from portrait to landscape mode or vice versa while playing a game or while watching a movie. Why do you think this will happen? 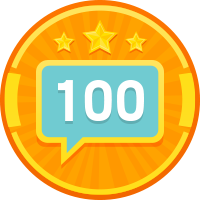 It’s due to the presence ofaccelerometer. 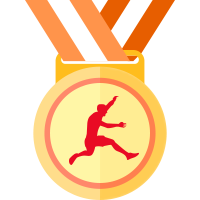 It measures physical acceleration relative to free fall alongone dimension. 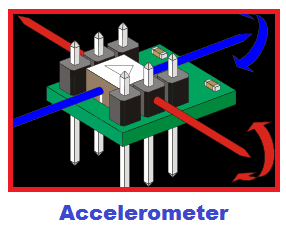 Accelerometer will measure the directional movement of a device which inturn detects the orientation of the phone. 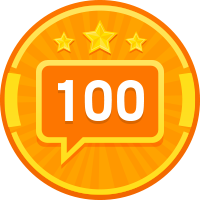 It gives a best user experience while watching videos, while surfing web, even when playing games. 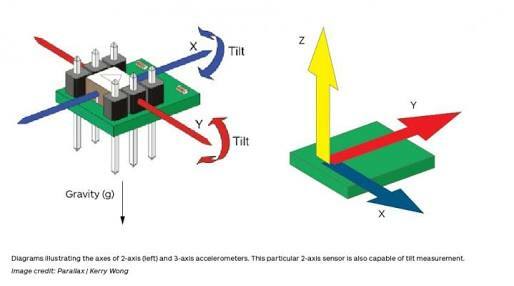 This sensor adds an extra dimension to the information supplied by the accelerometer by tracking rotation. This sensor is used tocontrol and maintain the position, level or orientation based on the angular momentum. 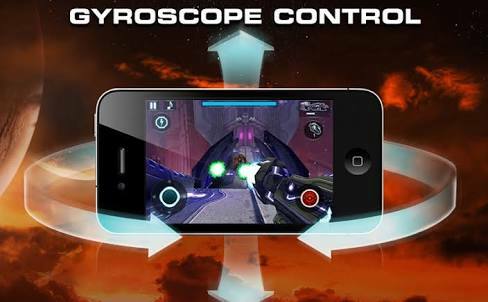 Gyroscope works with an accelerometer to detect the rotation of phoneand features like tilting of phone to play racing games enhances the overall gaming experience. This is a very useful sensor, that every smart phone musthave. An ambient light sensor automatically measure the amount of light in the environment and Accordingly adjusts screen brightness. If your phone is in darkplace, it dims the screen brightness, if your phone is in bight place, it brightens the screen. The same option called auto brightness. This will save your smartphone’s battery and makes viewing more comfortable. Every Xiaomi smartphone user will certainly know about thissensor. Xiaomi is the only manufacturer to provide an Infrared sensor in allits budget, mid-range and flagship phones. 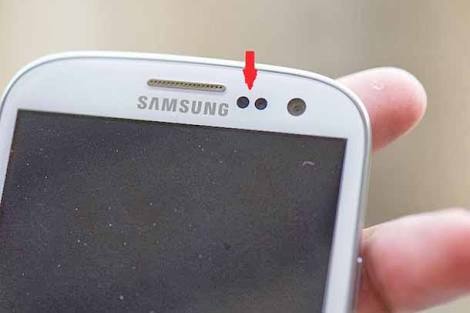 These are the common sensors we usually found in most of the smartphones. Other than this we have other sensors like thermometer which measures ambient temperature, pedometer to measure the distance travelled or the no of steps taken by the user and finally the heart rate monitor which can measure one’s pulse by detecting the minute pulsations of the blood vessels inside one’s finger. These sensors make a phone as a complete smartphone. Each and every sensor performs a specific function without or minute errors. 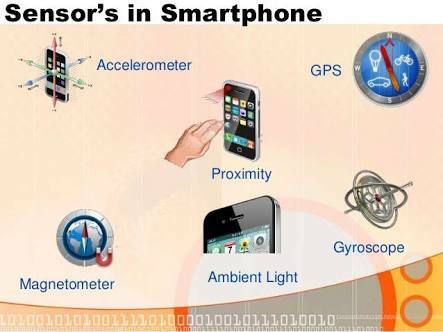 This shows sensors are very important parts of a smartphone. good to know.. but i think i already knew that..